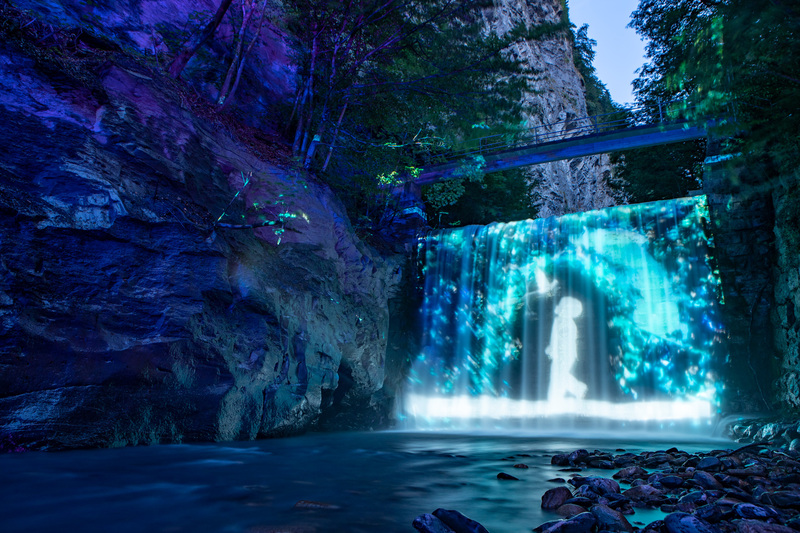 For two years now, the Tamina gorge has been enchanting its visitors with a fantastic sea of lights. Now, the world-famous health resort itself is going to be illuminated. At the years’ most contemplative time, unprecedented projections will tell a brilliant and colourful epic. 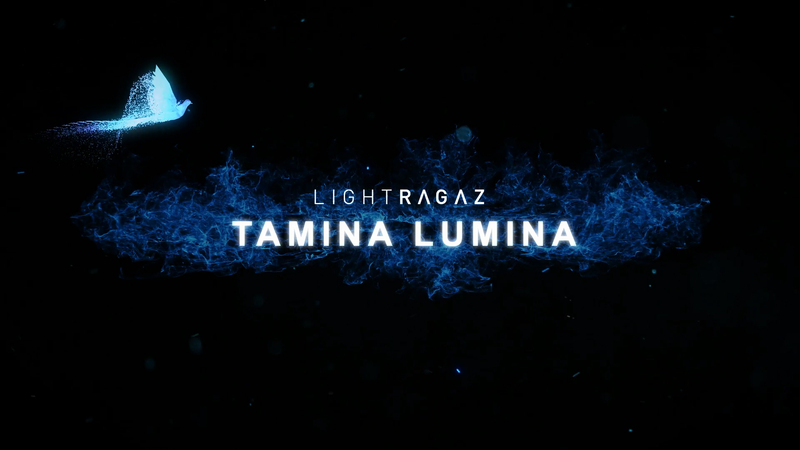 From November 24, 2018, until January 12, 2019, visitors of Tamina Lumina are taken on a fairy–tale journey. At six installations, light is projected onto the historical facades of the town, using various technologies. For example, visitors will move across the Tamina on the old bath bridge. 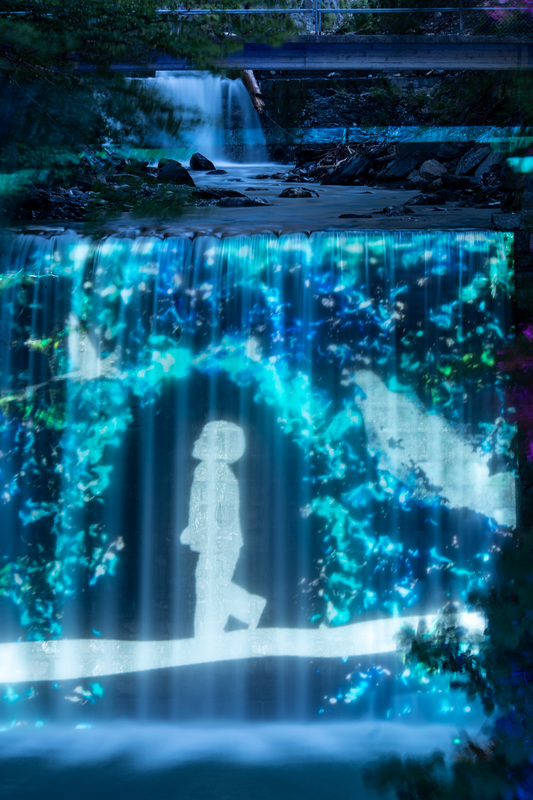 Projections onto the waterfall show a little boy Paracelsus getting lost during a millennium flood. The magical search for Paracelsus tells a fantastic tale about how the secret mineral spring water of Bad Ragaz was discovered. A race against time starts – and visitors follow the illuminated traces of Paracelsus through the old town centre. 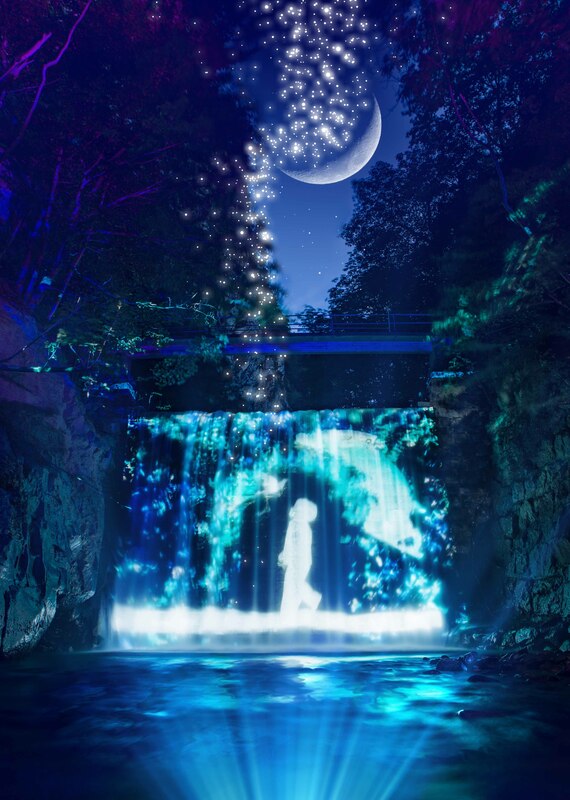 More installations, a heated bar section with winter–wonderful snacks and hot beverages, among other treats, round off the magic walk in Bad Ragaz. From November 24, 2018 on, Tamia Lumina invites you with several performances every day, starting at 5pm. Come, see, and be amazed.